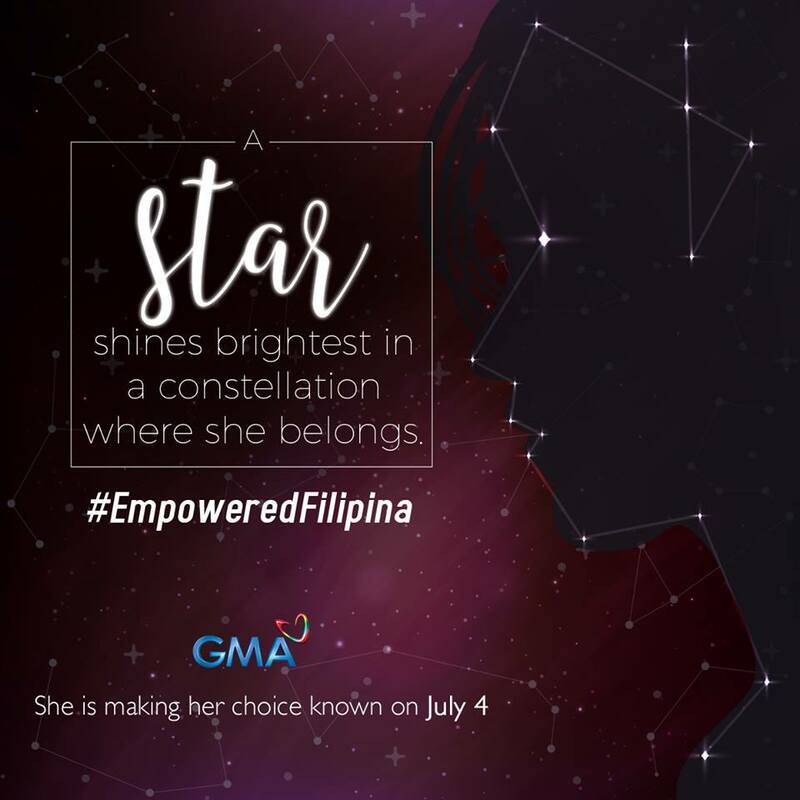 LOOK: What makes an Empowered Filipina? Find out on July 4. 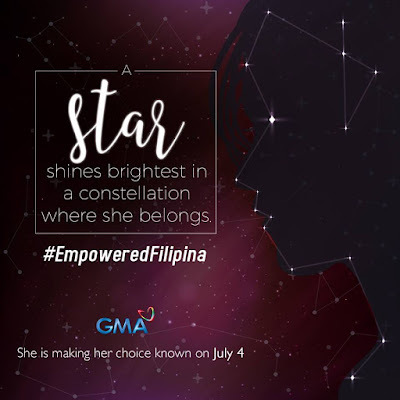 What's your idea of an Empowered Filipina? Don't miss the big reveal on July 4!